Out of Facebook’s 1.6 billion monthly users, the average person spends 50 minutes daily on Facebook, Instagram (Owned by Facebook), and Messenger. According to an eMarketer study, 96% of social media marketers consider Facebook the most effective social media advertising platform. 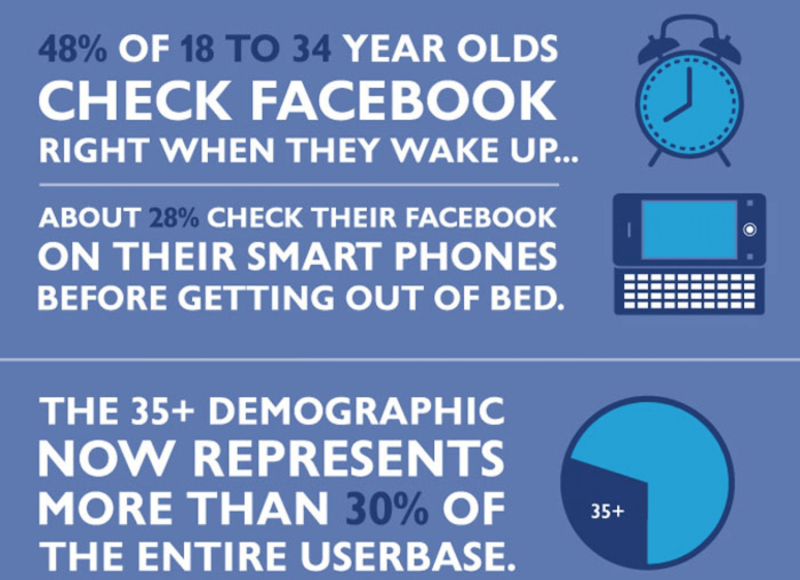 Facebook Ads work both for B2C and B2B companies andcreate interest by targeted posts honing in on key demographics. These ads are a fraction of the price to reach your audience compared to print advertising, radio advertising, and according to Wordstream they are a tenth the cost of Google AdWords to reach the same amount of people. 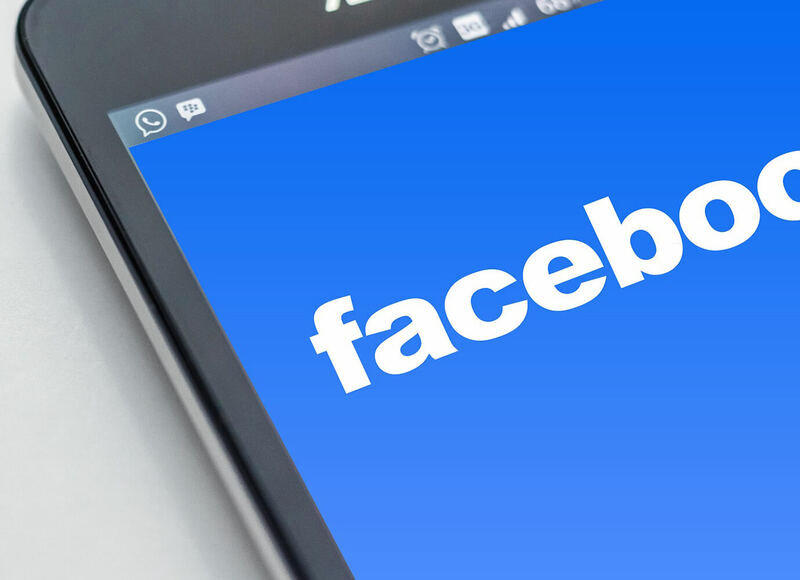 Despite people ages 50 and up being the smallest age group on the platform, Facebook seems to be the best option for reaching older users on social media when compared to other networks. Targeting by age and other narrowly defined demographic criteria helps you reach the best prospects for your business. We specialize in getting you in front of the ideal prospects for your business, so you get a return on your investment and don’t waste your money. One-third (32%) of Facebook users engage with brands regularly on the platform so it is important you have a strong presence. StratiSky has built out more than 100 business pages over the past two years and knows how to setup the page to create results. We are an extension of your business acting as your Social Media and PR Manager. We effectively build social media as a revenue source and promote engagement on the page 24 hours a day to get results.